Tentative evidence supports anti-aging and anti-cancer effect for Metformin due to removal of excess glucose from the bloodstream. Metformin is a drug that has been used for 60 years to treat type 2 diabetes. It is on the World Health Organization's List of Essential Medicines, and is believed to be the most widely used medication for diabetes. However, recent research has found that this tried and tested medication may also slow the aging process and increase lifespan. Researchers have observed that the drug appears to reduce the likelihood of age-related cancers. Studies have also shown that diabetics taking Metformin live longer than people who don't have diabetes – despite the fact that the condition normally takes eight years off people's lives. "People on Metformin get 30 percent less cancers, almost every cancer except maybe prostate cancer. There are fewer studies, but there is a signal that metformin prevents cognitive decline," co-leader of the study Nir Barzilai, from the Albert Einstein College of Medicine. For patients with type 2 diabetes, it helps control blood sugar by reducing the amount of glucose absorbed from food and the levels of glucose produced by the liver. It also increases the body's natural response to insulin. But studies have suggested that the health benefits of Metformin may reach further than type 2 diabetes, in particular, several forms of cancer. Further to this, research at Katholieke Universiteit Leuven (KU Leuven) in Belgium finds that Metformin may in fact be useful for halting the aging process. A major study of Metformin and longevity started in 2016. Called TAME (Targeting Aging with Metformin), the study will test the use of Metformin as a longevity drug in older adults who have cancer, heart disease, or cognitive impairment (or are at risk for these diseases). A standard blood test called hemoglobin A1c (HbA1c) measures the average amount of sugar in blood over the last 3 months. Metformin helps lower hemoglobin A1C to safe low levels (below 5-6%). Should I take Metformin for longevity? Metformin may not be for everyone. Is not a magic pill. It is pointless taking it without making significant adjustments to diet and lifestyle, especially sugar and carbohydrate intake. It is very well suited to people on low-fat/high-carb diets, in particular, ketogenic diets. Drinking alcohol while on Metformin will render it non-effective. Before deciding to take Metformin, high priority must be given to ensuring that a low carbohydrate diet is in place, and regular exercise regime (in whatever form) has also been established. 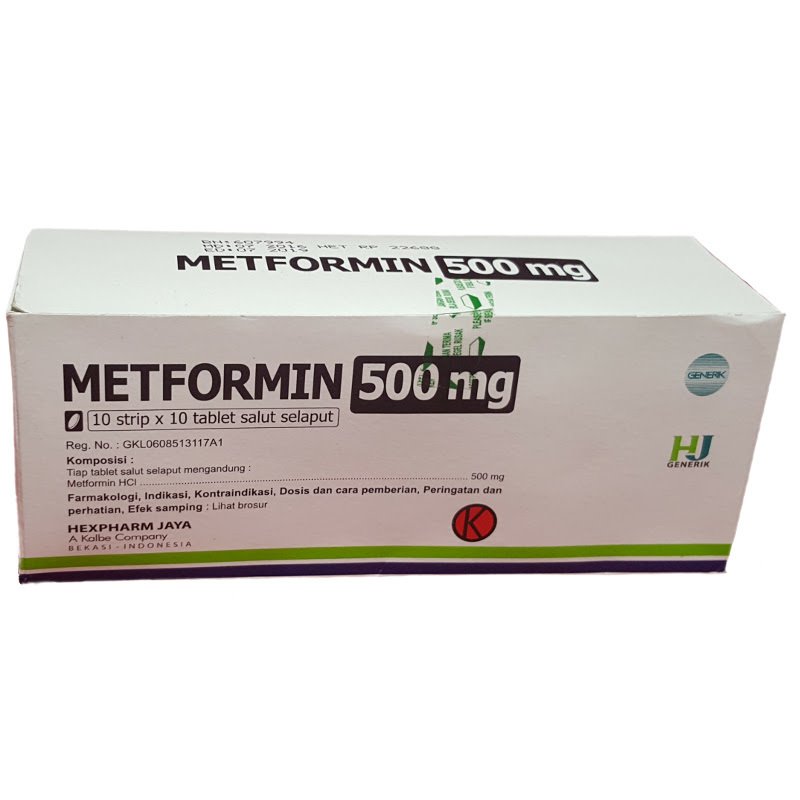 Anti-aging doctors recommend doses between 500 mg and 1000mg per day for healthy non-diabetics who are seeking to obtain Metformin's proven benefits such as enhancing insulin sensitivity and reducing excess levels of insulin, glucose, cholesterol and triglycerides in the blood. Metformin is contraindicated in people with any condition that could increase the risk of lactic acidosis, including kidney disorders, lung disease and liver disease. Metformin should also be temporarily discontinued before any radiographic study, such as a contrast-enhanced CT scan or angiogram, as the contrast dye may temporarily impair kidney function. Metformin can be resumed after two days, assuming kidney function is normal. Some reported adverse effects of Metformin include gastrointestinal irritation, including diarrhea, cramps, nausea, vomiting, and increased flatulence, but these are uncommon. There have been suggestions that Metformin may reduce levels of testosterone, but the studies have been very small, and thus far, results only published on websites that may have an interest in taking contrarian positions on this drug. Nonetheless, any potential loss of testosterone can be mitigated by use of safe testosterone precursors such as Andriol, or products such as Tongkat Ali (Pasak Bumi).